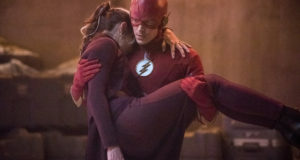 Home / News / Doug Jones’ “Deathbolt” To Cross Over To The Flash; Ep 22 Title Revealed? 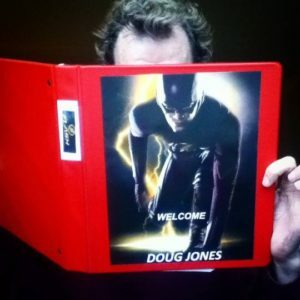 Doug Jones’ “Deathbolt” To Cross Over To The Flash; Ep 22 Title Revealed? 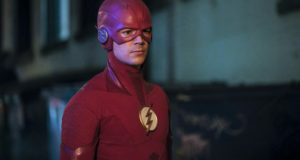 Doug Jones (Falling Skies, Hellboy) enters the DC TV universe with the 19th episode of Arrow Season 3, titled “Broken Arrow,” and now, it seems he is crossing over to The Flash as well. 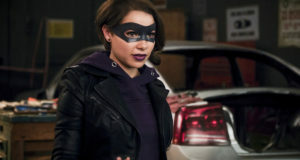 I wish I could tell you what this episode script for The Flash has in store for me as D.C. Comics supervillain “Deathbolt” (that will be introduced on ep 319 of Arrow first) … But I’m afraid you’ll need to wait for it to air — Episode 122 “Rogue Air”. So, Episode 22 “Rogue Air?” Check. Deathbolt crossing over? Got it.